Is a famous statue of the post-Hellenistic period (second half of the II centuty b.C.). 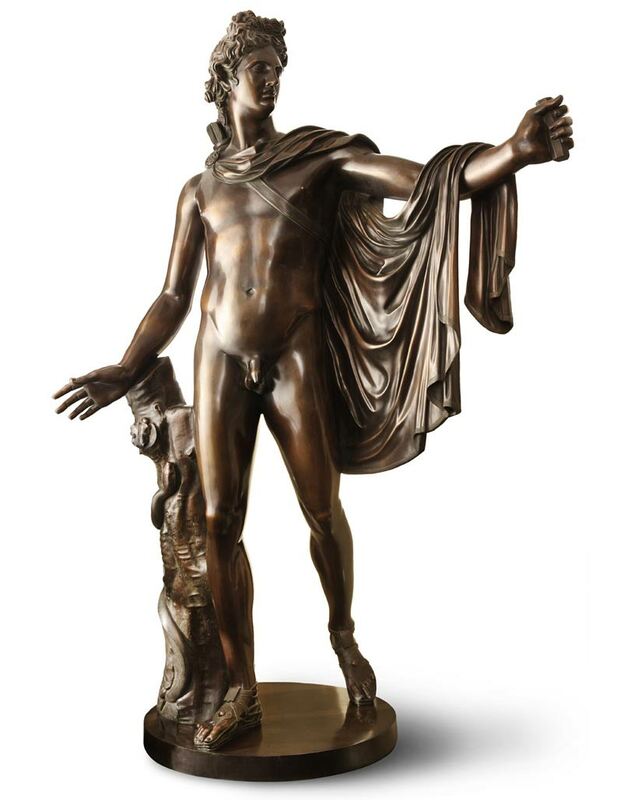 Is a Roman marble copy of the Greek original bronze created between 350 and 325 b.C. by the sculptor Leocrates. Was dug in the center of Italy (Latium) during the XV century, taken in the Vatican Cortile del Belvedere and finally inside the Vatican Museum.